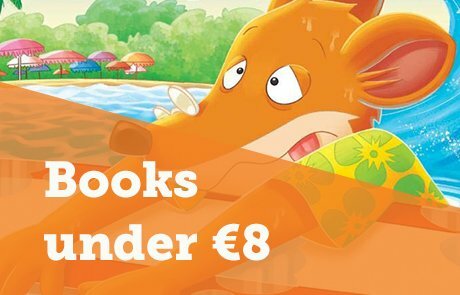 Your brand new selection of books for 7-11-year-olds is here! 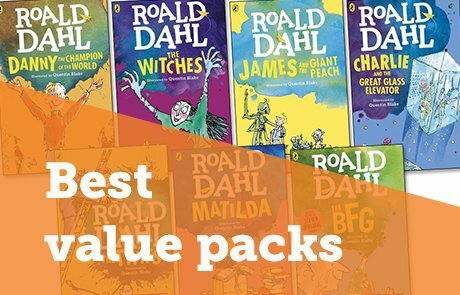 The Book Club XD range is carefully chosen by our team of experts to offer the newest and best books for children aged 7 to 11 years. 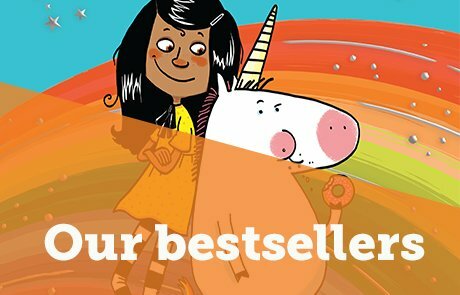 Plus, don’t forget that every order over £10 will earn your school 20% in free books – so you can keep reading all year round. Take a look at the books below or browse the whole Book Club XD range. 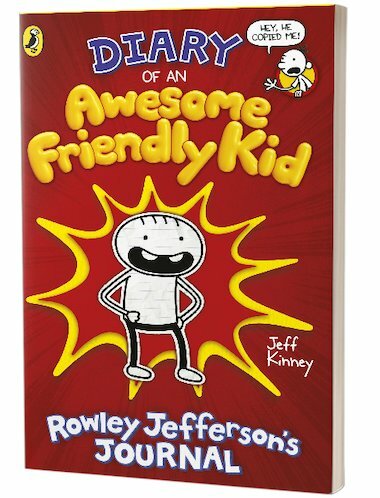 We have chosen Diary of an Awesome Friendly Kid as our XD Book of the Month for May because it is a hugely appealing book that will get both reluctant and keen readers turning the pages. Jeff Kinney’s Diary of a Wimpy Kid series has long been an absolute kid favourite, full of imaginative cartoons and cheeky humour known to hook readers in for life. Now the Wimpy Kid’s best friend, Rowley, is finally telling his unheard story, and adding his personal take on Greg’s life story, too. After all, Greg will be rich and famous one day, and everyone will want to know all about him. But Greg isn’t at all happy with the results! Told with Jeff Kinney’s hallmark wit and visual flair, this is an insightful look at what it means to be a writer and tell stories from differing perspectives. It is also a funny tale of friendship starring a much-loved side character. One to get every kid wanting to read more and write more!